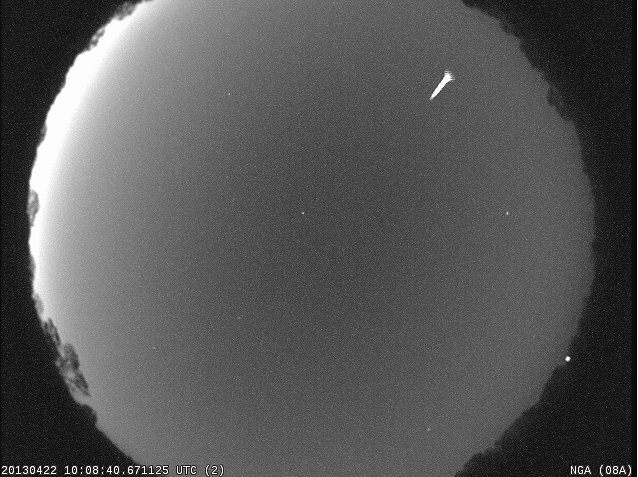 The first-ever Camelopardalid meteor shower peaked in the wee hours of Saturday, May 24, offering stargazers a rare sight — the debut meteor display from the dusty Comet 209P/LINEAR. 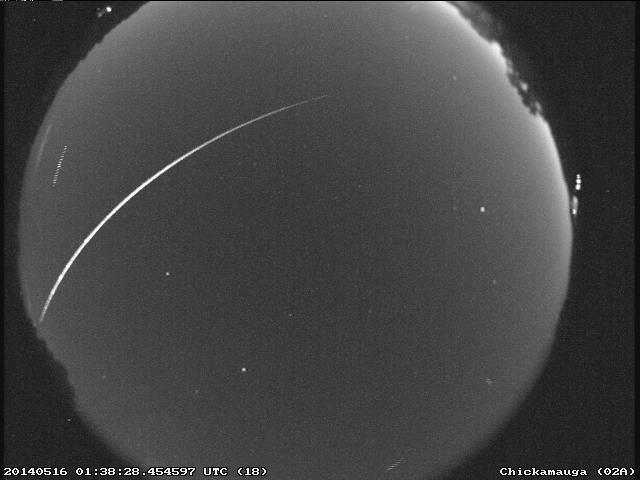 Below is video footage of a Camelopardalid meteor recorded by our NASA camera at Allegheny Observatory near Pittsburg, PA at 11:22 PM EDT on May 24. Still images of Camelopardalids are available in our Flickr gallery. 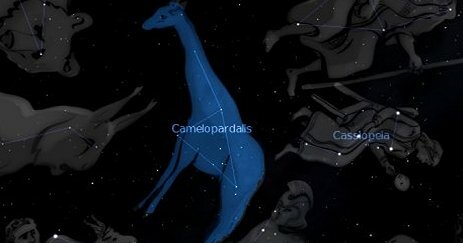 Join Us For the May Camelopardalids! 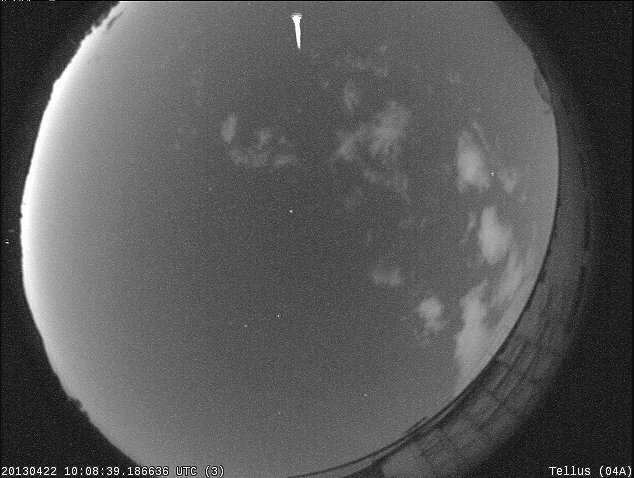 Step outside and take a look at the skies on the evening of May 23 into the early morning of May 24. 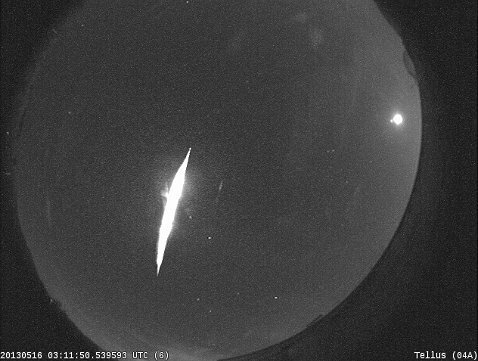 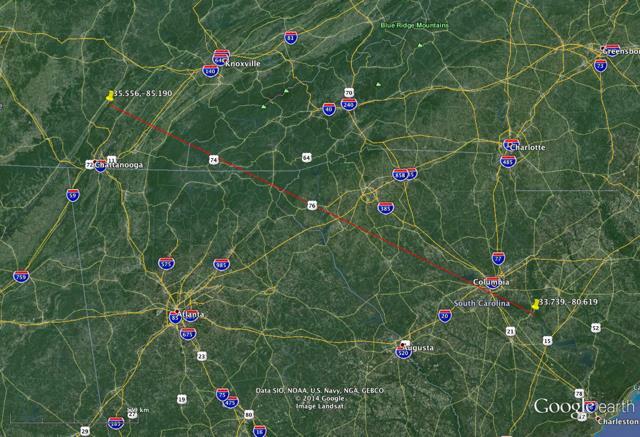 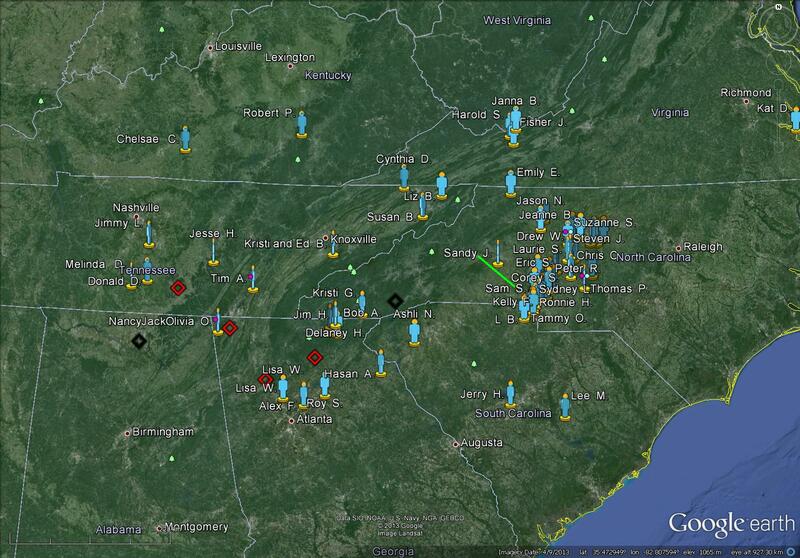 Scientists are anticipating a new meteor shower, the May Camelopardalids. 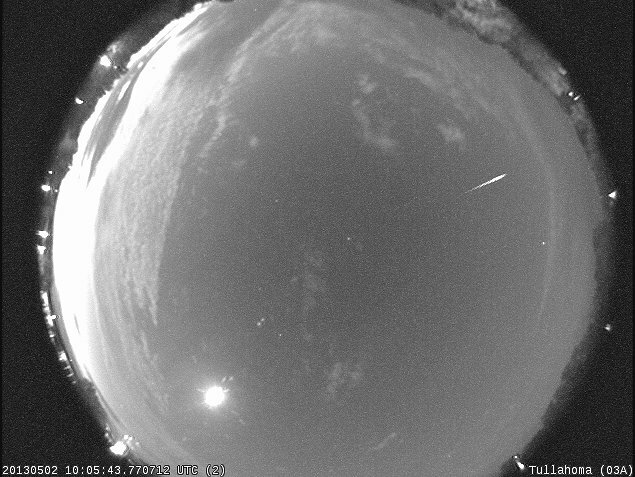 No one has seen it before, but the shower could put on a show that would rival the prolific Perseid meteor shower in August. 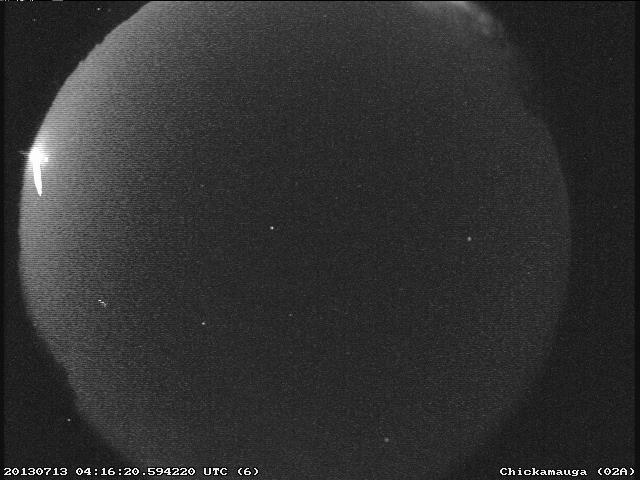 The Camelopardalids shower would be dust resulting from a periodic comet, 209P/LINEAR. 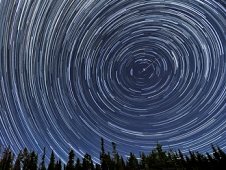 The best time to look is during the hours between 06:00 and 08:00 Universal Time on May 24, or between 2-4 a.m. EDT. 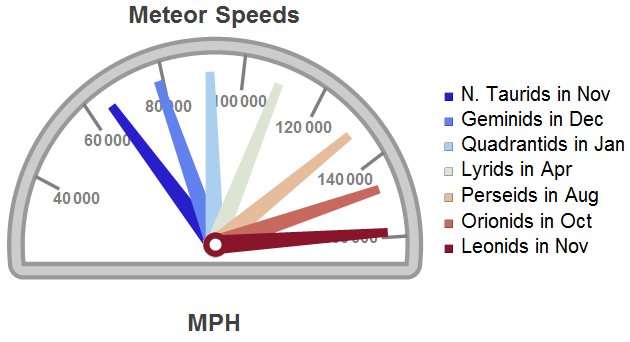 That’s when forecast models say Earth is most likely to encounter the comet’s debris. 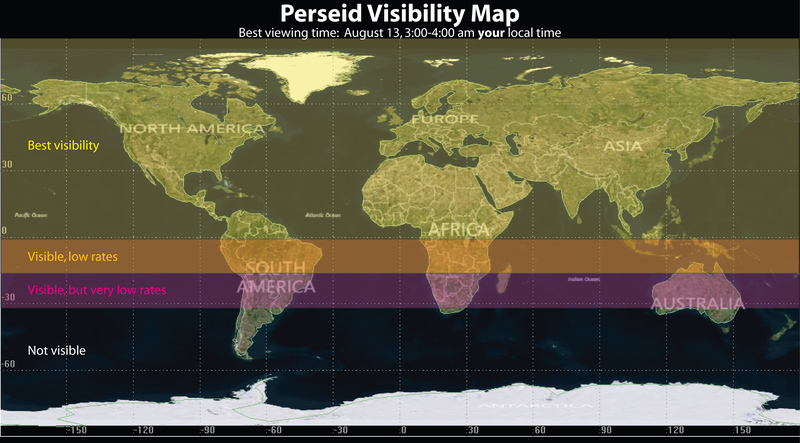 North Americans are favored because their peak occurs during nighttime hours while the radiant is high in the sky. 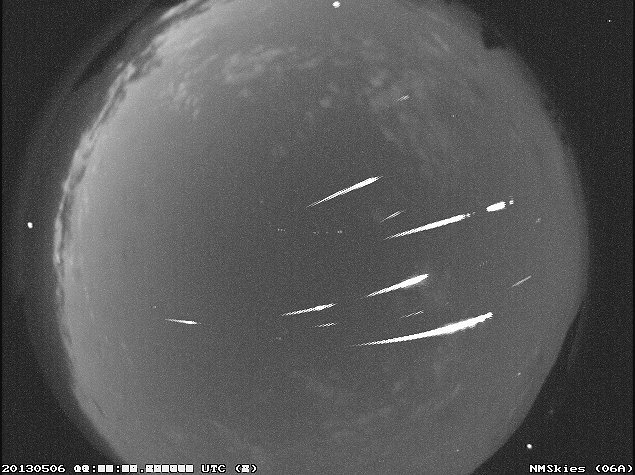 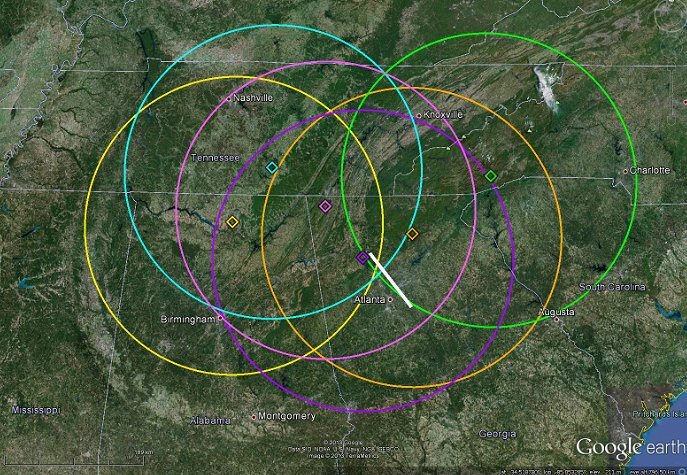 On the night of May 23-24, NASA meteor expert Bill Cooke will host a live web chat from 11 p.m. to 3 a.m. EDT. 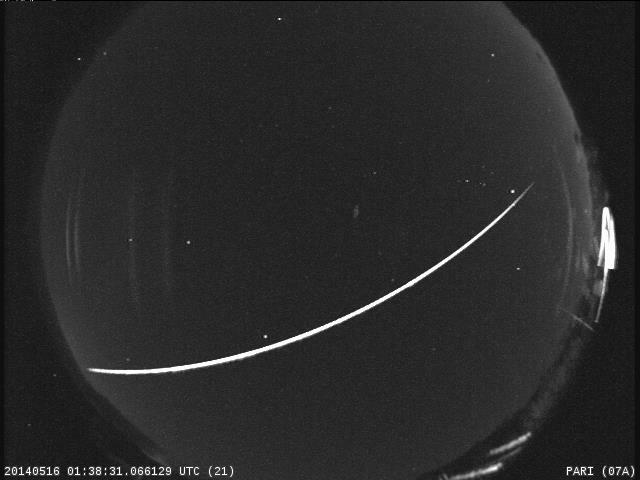 Go to this page to learn more about the May Camelopardalids, to get information about the live chat and to view the live Ustream view that will be available during the chat. 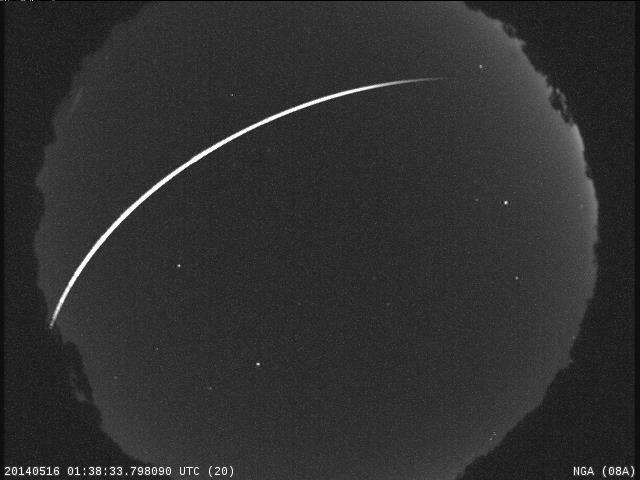 Author Marshall Space Flight CenterPosted on May 20, 2014 Categories UncategorizedTags Bill Cooke, Camelopardalis, Marshall Space Flight Center Meteoroid Environment Office, meteor shower, meteors, Perseids5 Comments on Join Us For the May Camelopardalids!